Since February 2015, a collaboration of military, government and other stakeholders have examined potential economic development opportunities along the new Interstate 69 corridor near Naval Support Activity Crane. 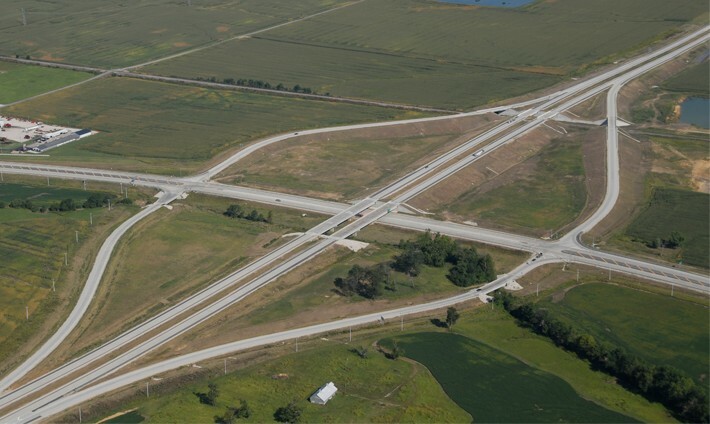 The process was led by the Indiana Office of Community and Rural Affairs, Radius Indiana and planning consultant Matrix Design Group, along with support from Innovate Indiana. Tuesday, Nov. 15 (Lawrence County): 6-8 p.m., Life Tabernacle Church, 4518 Highway 54 West in Springville. Wednesday, Nov. 16 (Daviess, Greene and Martin counties): 6-8 p.m., WestGate Academy, 13598 East WestGate Drive in Odon. Thursday, Nov. 17 (Sullivan County): 7-9 p.m., Sullivan Middle School (Multipurpose Room), 415 W. Frakes St. in Sullivan. The public is encouraged to review, discuss and comment on the report. A draft of the JLUS Report and background documentation can be found on the JLUS website.